ATTENTION HGTV FANS - here's a bargin fixer upper if you're looking for a cool project! Kitchen demolition done and ready for your new cabinets and finishing touches. 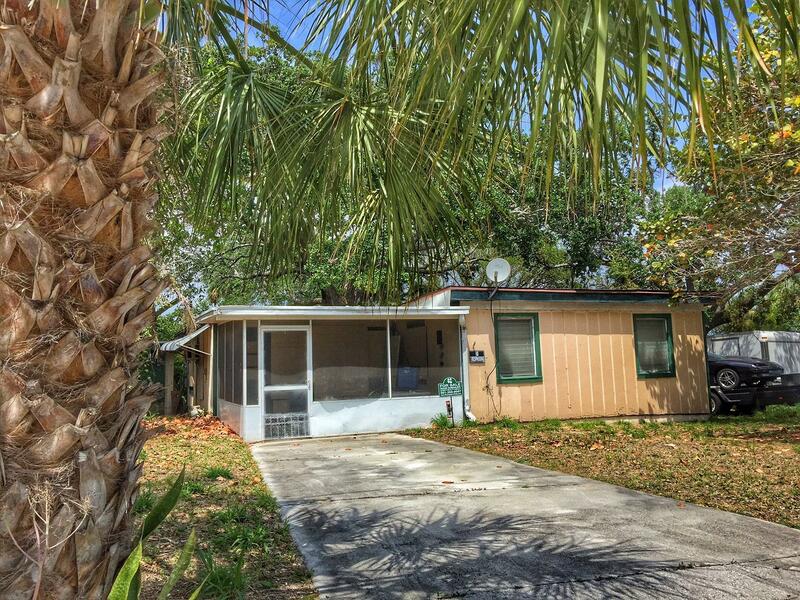 This cute little 3 bedroom doll house is located on a quiet street just north of Taylor Creek, N. Causeway and minutes to the beautiful Ft. Pierce Inlet. NO HOA! Property can easily be annexed into St. Lucie Village for lower taxes.A fisherman's dream cottage. Recent storm damage, and evidence of wood rot apparent. Room for a boat, paved driveway, fenced back yard. OWNER SAYS SELL IT! BRING YOUR BEST OFFER.